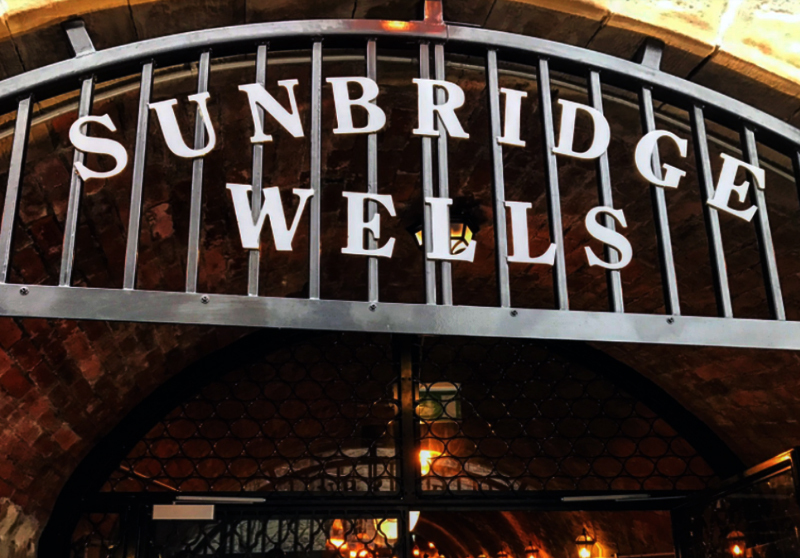 The 4 minute-long video was shot inside Sunbridge Wells, a network of tunnels below Bradford city centre leading from Aldermanbury across to Ivegate that are due to be opened up to the public in the near future. It’s thought to be the first ever rock video made with the band performing within the tunnels. ‘The start of it all’ is the title track on Kascarade’s recently released debut album which also features songs from the band’s first five years and was funded, rather innovatively, by Brighouse-based metalworking firm Arkoni. Maf Milnes, founding member and lead vocalist with the five-piece band, commented: “The tunnels have been closed since the 60s and it is rumoured that the Beatles played there after a gig at the Odeon (Gaumont). “We thought it would be a good idea to film a music video there. The tunnels open at the end of this month so we're hoping it will draw parallels with the band's recently re-released first album as well as the regeneration of Bradford’s city centre. “The video also features scenes from a derelict mill, a now lost regeneration project that serves as a visual reminder that for each success in life, there are also failures to overcome. “Shooting the video down there was great fun. It’s an incredibly atmospheric environment and we are hoping it will prove to be a big attraction for visitors to the city,” added Maf.